It’s no good splashing out on your new kitchen and then finding the fitting and finish aren’t up to scratch. 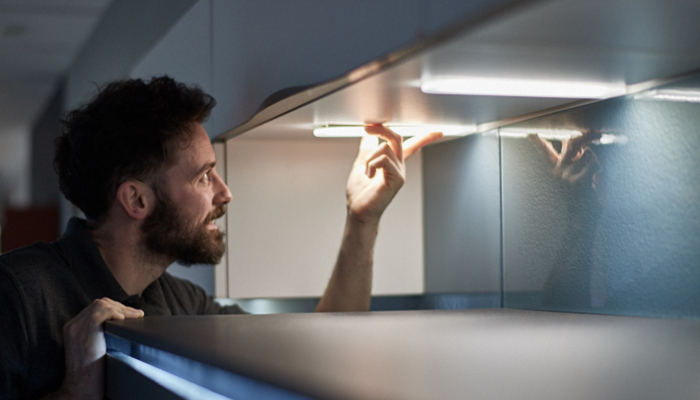 We make sure every cabinet and component in your kitchen looks superb and works perfectly. 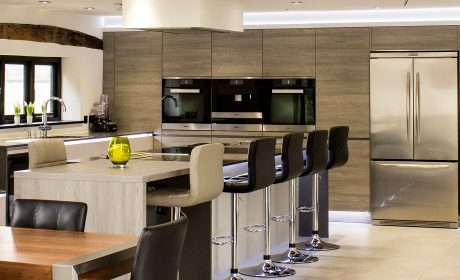 By employing our professional installation teams, you can be confident your finished kitchen will match the exceptional standards we set for craftsmanship and design. Our fitters understand our design ethos and are intimately familiar with every one of our products. They don’t just fit your kitchen. They make sure everything is installed and works to the manufacturer’s specification and quality standards. We want you to have the best installation experience possible. 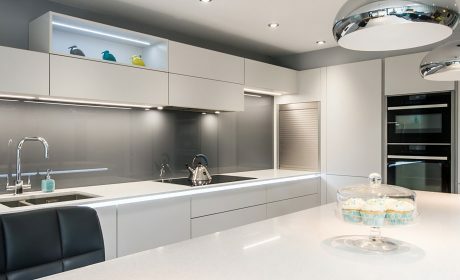 When you ask us to install your kitchen, we can liaise with your developer to advise where services such as electrics and plumbing are best installed to ensure that the kitchen can be fitted per your design. 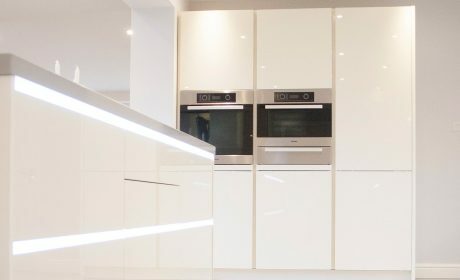 With over 30 years in the kitchen installation profession, our Installations Manager, Tim Shaw not only has huge experience but is also a qualified electrician and Gas Safe registered engineer. We’re happy to put you in touch with past clients for references. 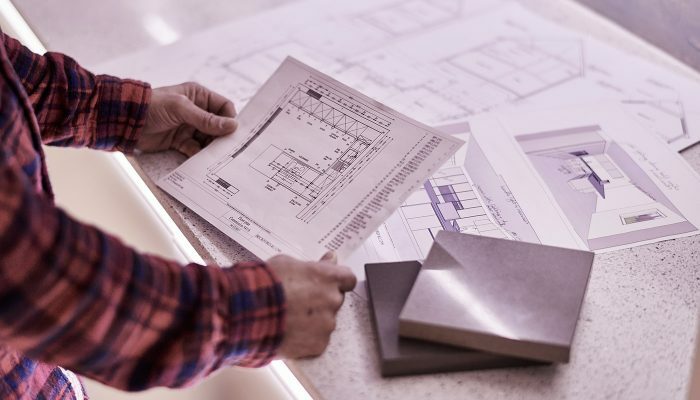 As longstanding members of the KBSA (the home specialists association), we uphold high standards of installation, design and customer service. You can read more about their standards here.